Bitcoin became more popular in Australia during the price boom of 2013 when the interest about cryptocurrencies rapidly increased over the fall and winter. Australia since then developed its own cryptocurrency community across the country with several meetups and development talks held regularly in Sydney, Melbourne, Brisbane and in several other cities. The AUD/BTC trading pair has been increasing in terms of popularity due to the growing interest in the South Pacific region about bitcoin. As more and more trading activity has been moving away from China, traders are seeking cryptocurrency markets in the region with overlapping market opening hours which increased the demand about Australia based bitcoin exchanges. The AUD/BTC trading activity has a relatively small market share compared to the global trading volume. The AUD denominated bitcoin market has a daily trading volume of 200 BTC per day. 80% of the AUD/BTC trading volume is coming from BTCMarket bitcoin exchange, while the rest of the trading is conducted through LocalBitcoins trades. 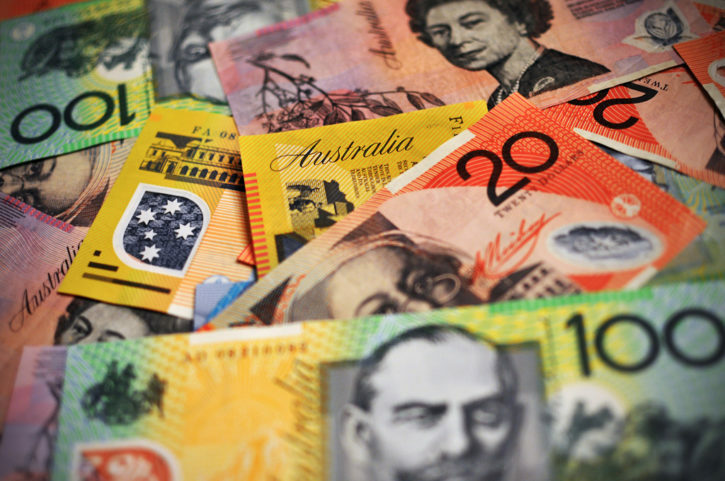 AUD, the Australian dollar is the official currency of the Commonwealth of Australia. Beyond Australia, AUD is also treated as a national currency for couple of additional Pacific islands in the region. 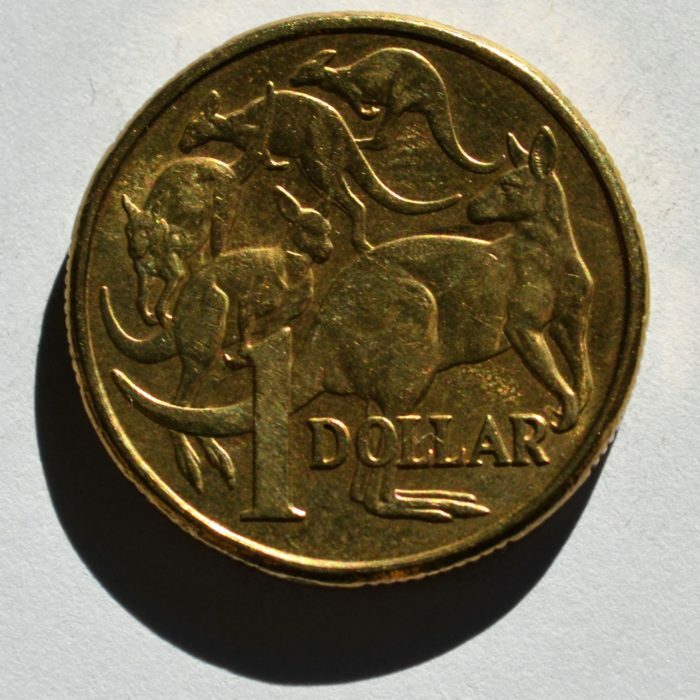 In 2016, the Australian dollar was the fifth most traded currency in the world. 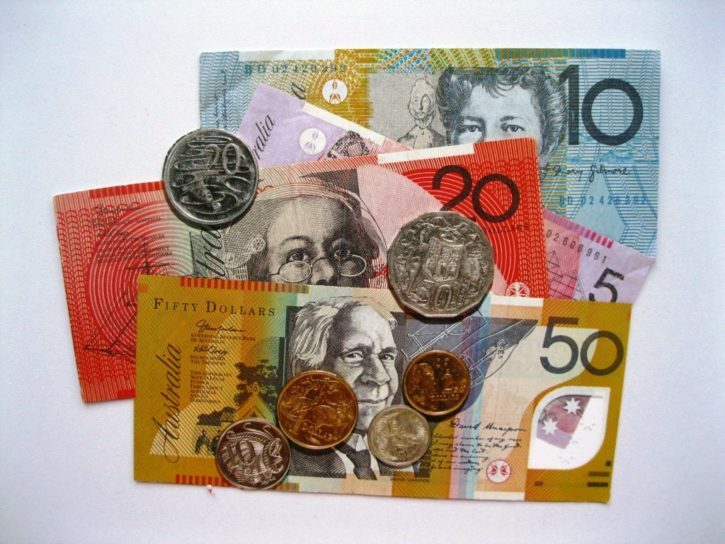 The Australian dollar is popular among the forex traders because of relatively high-interest rates in the country combined with the general stability of the economy and political system. BTC Markets is a blockchain technology company based in Melbourne, Australia which offers a trading platform for professional investors, businesses, and anyone interested in buying or selling Bitcoins across Australia. However, there are a couple of additional exchanges exist on the market to buy and sell bitcoins for AUD. You can buy bitcoin for cash at a LocalBitcoins trader in Australia or you can purchase bitcoins through one of the exchanges with the help of credit cards or bank wire transfers. The Central Bank of Australia has issued the first opinion about the legality of bitcoin in an interview in 2013 when the governor of the Reserve Bank of Australia clearly indicated that bitcoin is legal in the country and „There would be nothing to stop people in this country deciding to transact in some other currency in a shop if they wanted to”. Ever since this point, bitcoin has been enjoying a supportive atmosphere from the local authorities in Australia. Because of the international funds’ transfer regulations in Australia, the government is able to track transactions where people are purchasing bitcoins. This helps to reduce the criminal activity associated with cryptocurrencies in the country. A couple of years later, Australia has officially confirmed it will treat bitcoin “just like money” on 1st July 2017 and it is longer be subject to double taxation. From 1 July 2017, purchases of digital currency will no longer be subject to the general sales tax (GST), allowing digital currencies to be treated just like money. Previously bitcoin users had to pay GST twice: once on the purchase of the digital currency and once again on its use in exchange for other goods and services subject to the GST.